Need Chi Omega paraphernalia? If you're looking for unique Chi Omega gear, you've come to the right place! 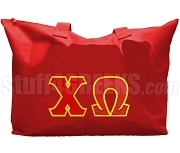 At stuff4GREEKS, we’ve been making highly custom Chi Omega Women's Fraternity clothing and accessories for over a decade. Our Chi Omega apparel is embroidered to perfection. Other Greek stores will try to cut corners to save money, but stuff4GREEKS will never compromise on quality. We don’t take chances with loose stitches or poorly secured Greek letters. You won’t find Chi Omega merchandise like this anywhere else! But don’t take our word for it - see what our customers have to say. Then take a look through our extensive photo gallery of custom Greek line jackets, Greek hoodies, Greek sweaters, and more custom Greek wear. Naturally, you’ll want to look through our Chi Omega photos first, but we strongly suggest that you also look through other Greek organizations’ photos for creative inspiration. Interested in custom Chi Omega gear? Look through our Greek Design Library for Chi Omega designs that you would love to have on a custom embroidered t-shirt or sweatshirt. We can take that same design, customize it to your liking, and sew it on your Chi Omega line jacket (also known as a crossing jacket). From Greek t-shirts and Greek sweatshirts to Letterman jackets, no matter what kind of Chi Omega clothes you need, stuff4GREEKS can make them for you. 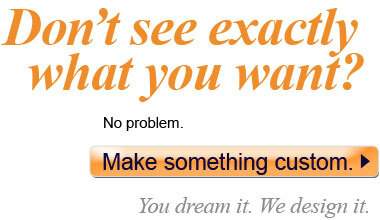 When it comes to Greek paraphernalia - You dream it, we design it.